Get beneath the skin of a Formula One racing car, uncover the history of Aston Martin and hear motorcycle racers and motorsport engineers in conversation as part of the autumn programme of lectures at the National Motor Museum, Beaulieu. 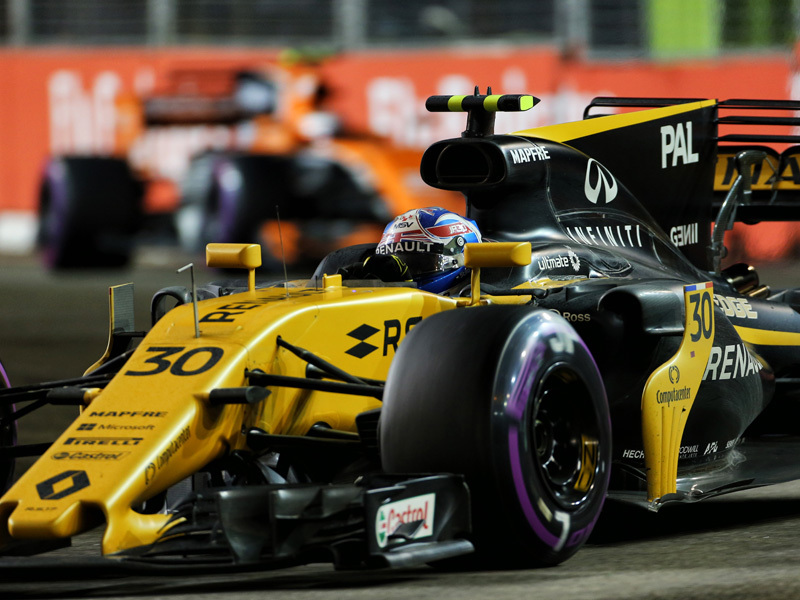 At F1 Cars: An Engineering Challenge on Saturday September 15 join Steve Fenwick, head of Full-Size Car CFD at Renault Sport Racing, as he looks into the design, performance and complexity of modern-day Formula One racing cars. Explaining why these highly-developed cars look the way they do, the main contributors to their performance and how they are designed, Steve will be unveiling the world of Formula One that isn’t seen by the TV cameras, with the highly-skilled work that takes place 24 hours a day to keep these racers on the track. Hear about the history of one of Britain’s most famous and best-loved sports car marques with Aston Martin: A History on Friday October 12th. Steve Waddingham, the company historian for Aston Martin Lagonda and a member of the factory tour team, will be joined by Maitland Cook who worked with former Aston Martin racing team manager John Wyer and was privy to many of his career recollections. Together, they will discuss the past, present and future of the legendary company and its remarkable cars. On Saturday November 17th motorcycle road racer Peter Williams will be looking back over his 11 years of racing, in conversation with motorcycle writer and commentator Jim Reynolds. Peter followed in the footsteps of his father, engineer and racer Jack Williams, to become a talented engineer who enjoyed great success in competition. Throughout the 1960s, Peter developed his ideas through different designs, before creating the legendary 1973 John Player Norton Monocoque. The lecture season will continue into 2019, with further dates to be announced later in the year. Each of the evening sessions starts at 7.30pm in the Lecture Theatre of the National Motor Museum’s Collections Centre, where a pay bar will be available. Tickets at £10 (or £7.50 for Friends of the National Motor Museum Trust) are available from Theresa Browning at friends@beaulieu.co.uk or 01590 614792. Please provide a SAE if tickets are required by post. All profits help to support the National Motor Museum Trust. For more information about membership of the Friends of the National Motor Museum Trust and lecture series details see www.nationalmotormuseum.org.uk/the_friends.